XL 2592 x 3888px 15 Mb. 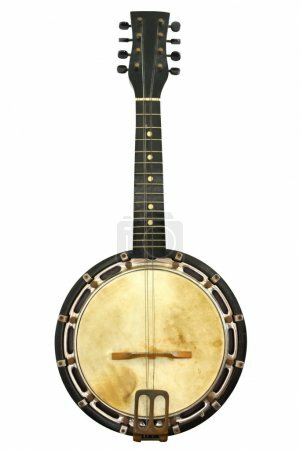 Old banjo mandolin, well isolated on white. Early 20th century instrument, with some missing strings.